We understand the benefits of a good night’s sleep. That’s why we developed a routine that is clinically proven to help your baby sleep better**. 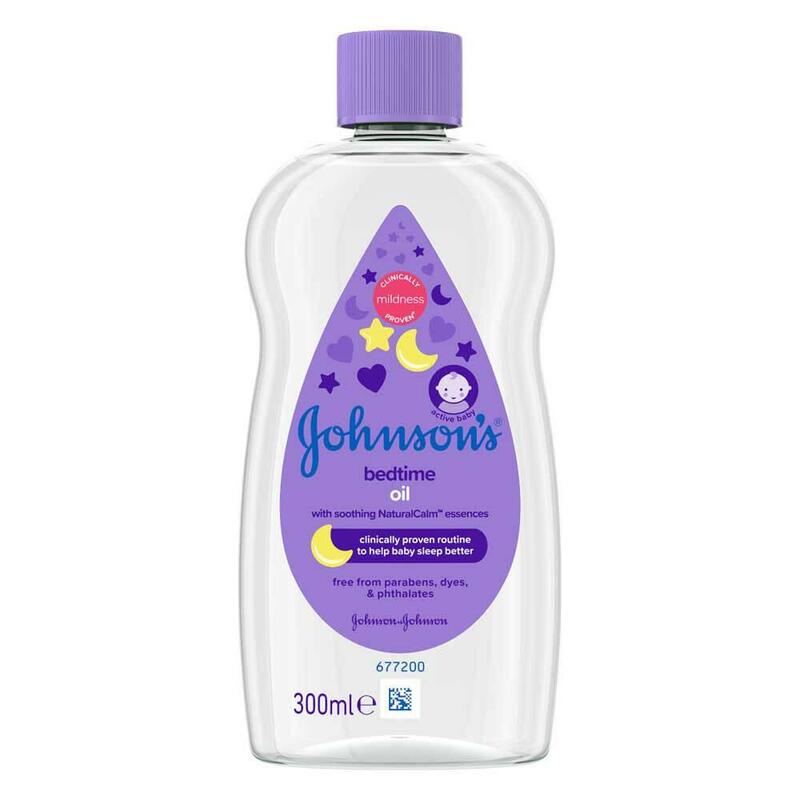 Before bed, treat your baby to a warm bath using our JOHNSON'S® Bedtime Wash. Then gently massage skin with our JOHNSON'S® Bedtime Oil and follow with quiet time. When baby sleeps better, parents sleep better too. **JOHNSON'S® 3-step clinically proven routine consists of bath, gentle massage and quiet time. 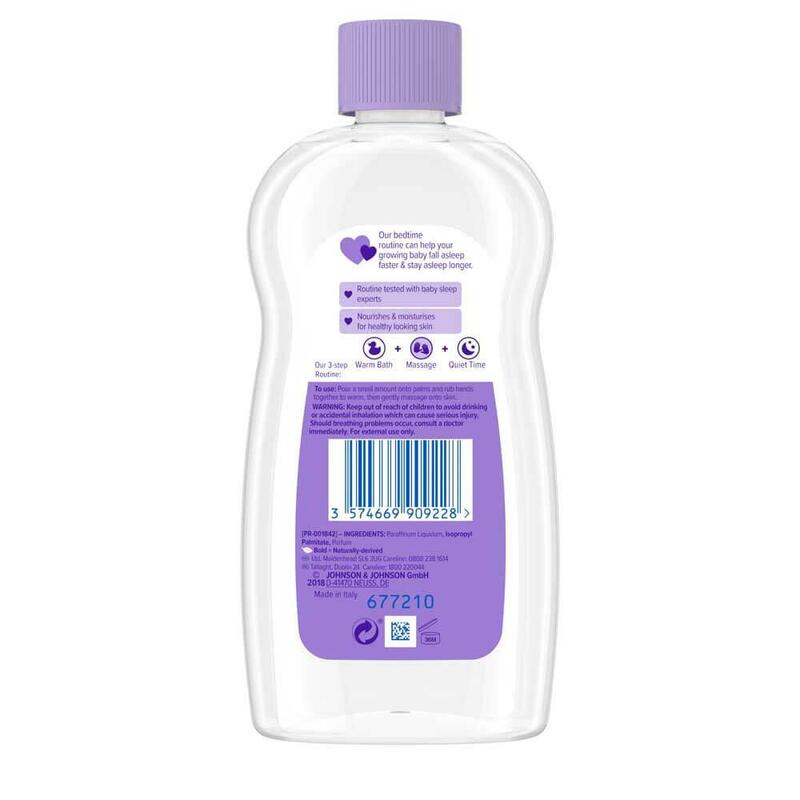 Tested on babies 7 months +, 1 week+ use. Pour a small amount onto palms and rub hands together to warm, then gently massage onto skin. Keep out of reach of children to avoid drinking or accidental inhalation which can cause serious injury. Should breathing problems occur, consult a doctor immediately. For external use only.